Embedded in the constellation of Centaurus a strange star shines. About 50 light-years away, the pulsating white dwarf BPM 37093 (V886 Centauri) is said to contain a crystalline carbon core — which we humans know by another name: diamond. 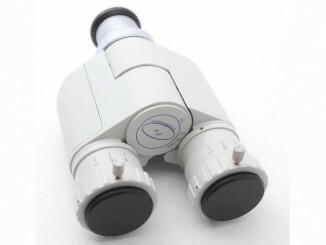 The star’s magnitude of +14.0 may make its observation challenging for many amateur telescopes, but use of its material in this focuser will at least ensure that its appearance is tack sharp. 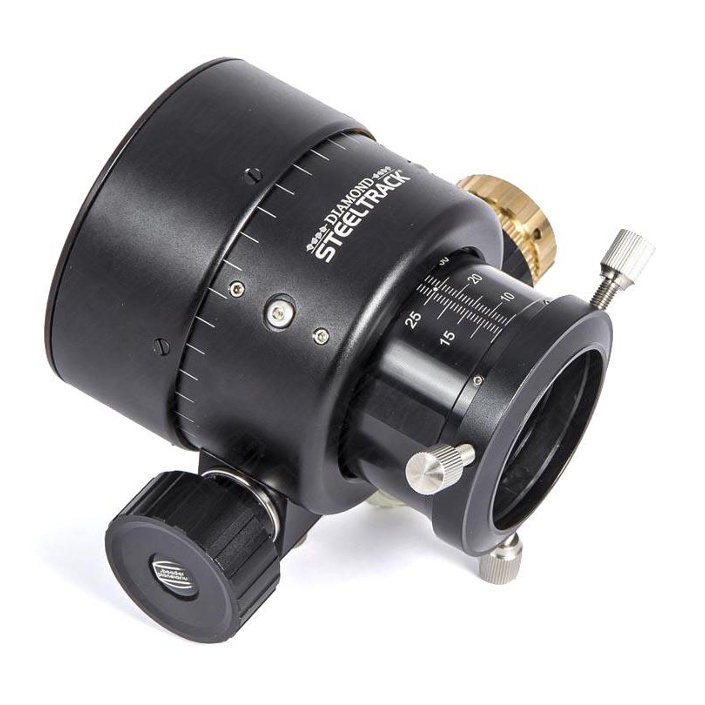 This range of three new focusers, aimed at refractors, SCTs and Newtonians, employ real diamonds to create a micro-geared high-precision drive system. These focusers offer complete freedom from backlash and flexure, with almost fluid smoothness of motion. Yet the gentleness is tempered with strength, able to vertically hoist a focusing cargo of 6kg (13 lbs). A 1:10 fine focus gear ensures complete control and an over-sized 55mm internal diameter prevents vignetting on large-diameter eyepieces. A ring clamp at the business end offers the facility of connecting T2, M48, M68 and other adapters for direct connection of accessories. A 2″ eyepiece clamp features a brass ring compression grip and 1.25″ eyepiece adapter. 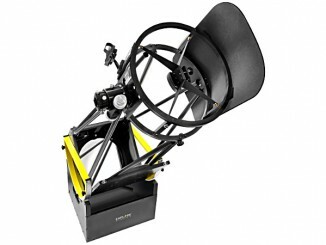 Dare I say, this diamond focuser may be one to take a shine to! 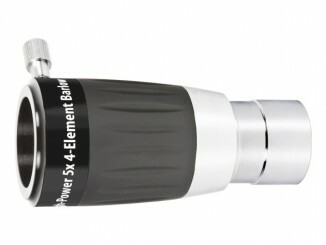 Reviewer Steve Ringwood waxes lyrical about this benevolent telescopic accessory — a new high-power 5x Barlow lens designed for 1.25-inch (31.7mm) eyepieces. It delivers a fairly ambitious amplification factor of five times to any ocular used with it, but its four-element design ensures that it does this whilst retaining image fidelity.